TCIF is ​the therapeutic course for foster carers and adopters. But we offer a version of TCIF that provides an even more therapeutic approach, adding ideas and techniques developed since the latest version of TCIF was released in 2012. TCIF Plus covers the basic TCIF programme and provides a greater understanding of the latest research on developmental trauma and attachment and it teaches additional therapeutic ideas and skills. TCI Plus adds to the TCI curriculum ideas and techniques based on the recent work of Bessel van der Kolk, Daniel Hughes, Kim Golding, Daniel Siegel, Ross Greene, Amber Elliott and others. 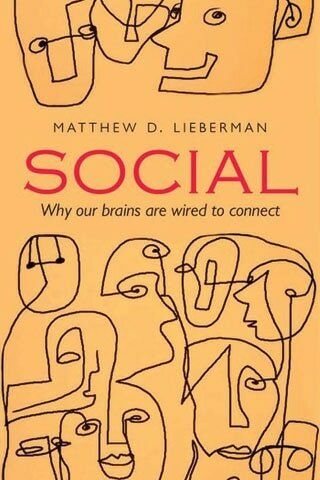 It includes the latest ideas on teaching young people how to understand and regulate their emotions based on the work of Matthew Lieberman and the insights of mindfulness. 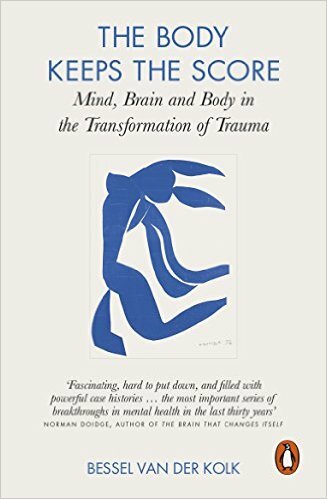 The work of Bessel van der Kolk, Martin Teicher and others on the effect of developmental trauma on the brain . How adaptations to the brain caused by trauma can affect how a child thinks, feels, perceives the world and behaves. The role of the amygdala, pre-frontal cortex and the hormone cortisol. The effect of trauma on attachment. 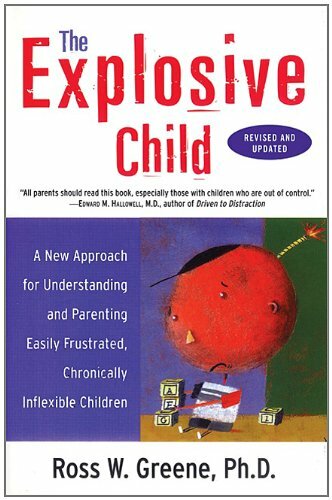 Understanding and assessing the inner world of a child as the first step towards helping. 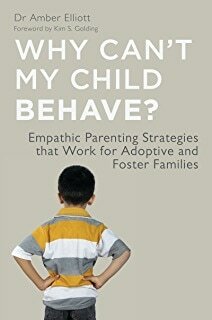 Why traditional child care techniques may not work with a child who has suffered developmental trauma. The very limited role of consequences. Using therapeutic techniques that convey acceptance and connection rather than judgement. Understanding our reactions to defiant and challenging behaviour. Keeping calm using cues statements, affect labelling and some ideas from mindfulness. The importance of connecting with children and young people who don’t like or trust adults. Techniques to connect with a young person using understanding, compassion and empathy. The calming effect of connection. The importance of connecting first before listening, problem solving, or giving directions. Understanding the real issue behind friction over routines and house rules. Using connection and active listening in a collaborative negotiation process. Helping children understand and regulate their emotions. Coping strategies that work in the moment. Adapting the cue statement, affect labelling and mindfulness for young people. For more information on this see our page on the therapeutic task. An introduction to understanding and responding to young people who self injure. Explaining the mystery of why people who self injure can say it makes them feel better. The TCI Plus workbook is brief, simple, presented in plain English and is intended to be accessible and user-friendly. The book is copyright but an electronic version is available. 1. Understanding the effects of developmental trauma. Brain adaptations to survive in a hostile world. 2. Understanding how a young person thinks, feels, perceives and behaves: The inner world. 4. The carer's tool box. Five styles of interacting with children. 6. Understanding our feelings and keeping calm. Awareness, labelling emotions, breathing. 7. The therapeutic response. Understanding the young person’s feelings and needs. 9. Prevention: Making life easier for a young person who is easily triggered. 12. Making emotional connections: The therapeutic response. Connection before co-operation. 16. De-escalating agitated behaviour: Behaviour support techniques. 19. Non-verbal behaviour. Understanding and controlling our body language. 20. De-escalating potentially violent behaviour. Calming a young person flooded with emotion. 21. Helping young people understand and regulate their feelings. 27. Implementing the TCI system.